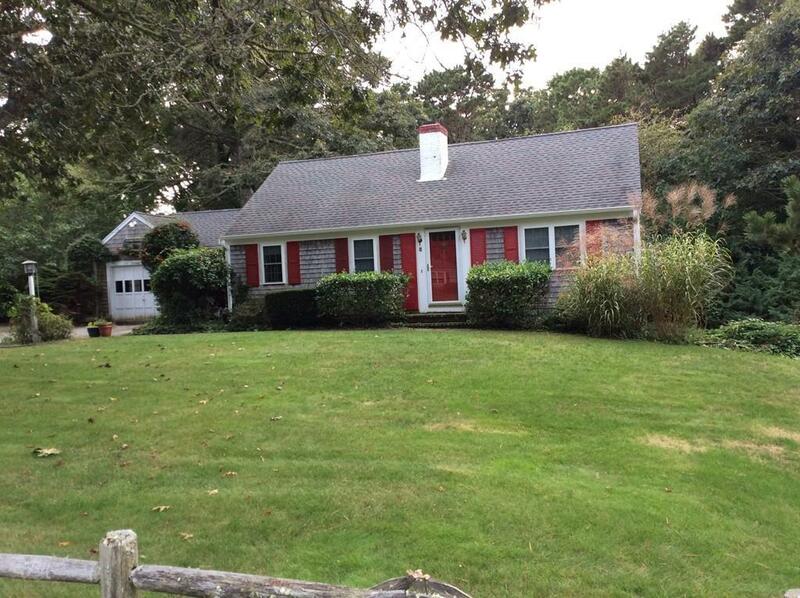 Charming Chatham Cape ready for you to enjoy all that Chatham has to offer. 3 bedroom, 2 bath, upgraded Kitchen with cherry cabinets, SS appliances including wall oven/microwave, side by side refrigerator. 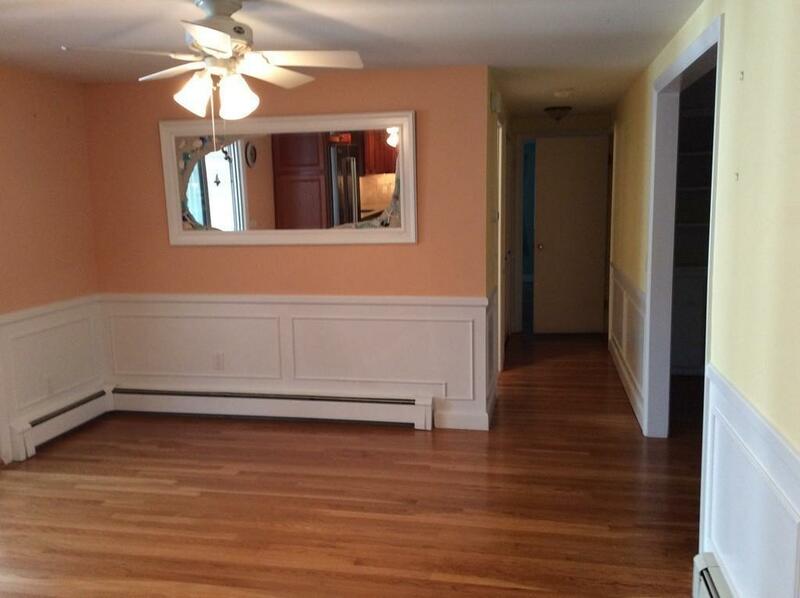 Step down family room off kitchen with lots of windows to enjoy great light and those cool summer evenings. 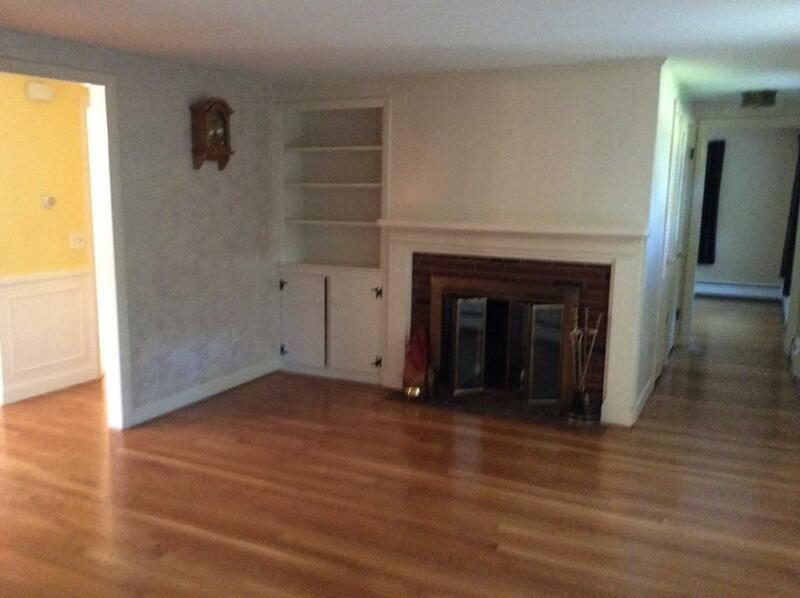 Living room with fireplace, hardwood floors throughout. 2 first floor bedrooms with remodeled full bath, 3rd bedroom on 2nd floor with another full bath and additional office/den. Walkout basement allows for future expansion. 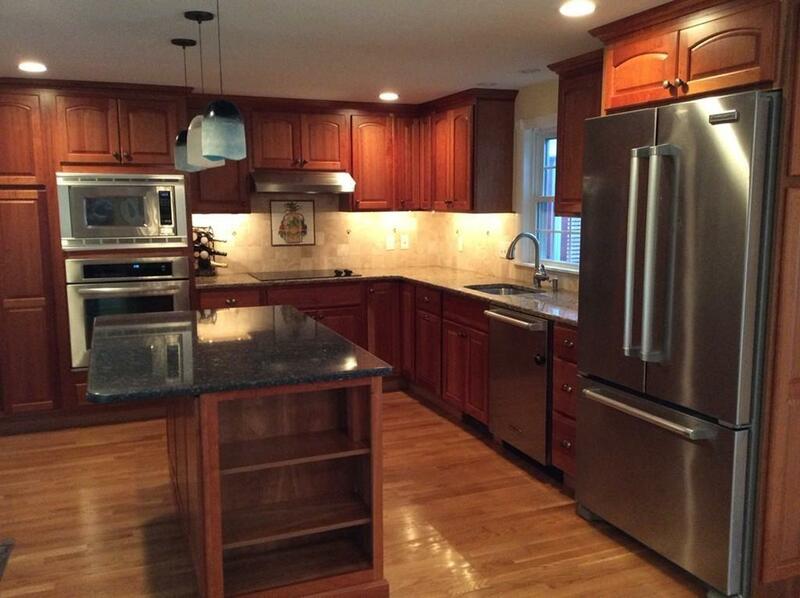 Listing courtesy of Jack Nicoletti of Kinlin Grover Ridge Realty. Listing provided courtesy of Jack Nicoletti of Kinlin Grover Ridge Realty.